Recently, one might have come across several articles about a ketogenic diet and its good as well as bad effects on the body. Before we get into the details of what is actually required when one is on a ketogenic diet, we need to know what is a ketogenic diet and how does it help our body. Ketogenic diet is nothing but another name for a low calorie diet that induces the liver to produce ketones that help us to survive even when we are not taking sufficient carbohydrates and this indirectly helps one to lose weight. When we eat food that is high on calories, our body produces glucose and insulin almost instantly and thus, the fat stored in our body is not put to use. Thus, while we go for a low carbohydrate diet, the liver by producing ketones helps in the burning of the body fat and eventually helps in losing weight. Since childhood, we have often read about a balanced diet and its benefits. While we choose to go for a low-carbohydrate ketogenic diet, there might be a lot of things that our body might be deprived of such as certain vitamins and minerals. Ketogenic supplements are those foods that we can take while we are on diet so that they do not disturb our diet, but prevent our body from being deprived of certain macro and micro nutrients at the same time. While we remain slim, it is also important to remain fit and healthy and this is what supplements help in achieving. 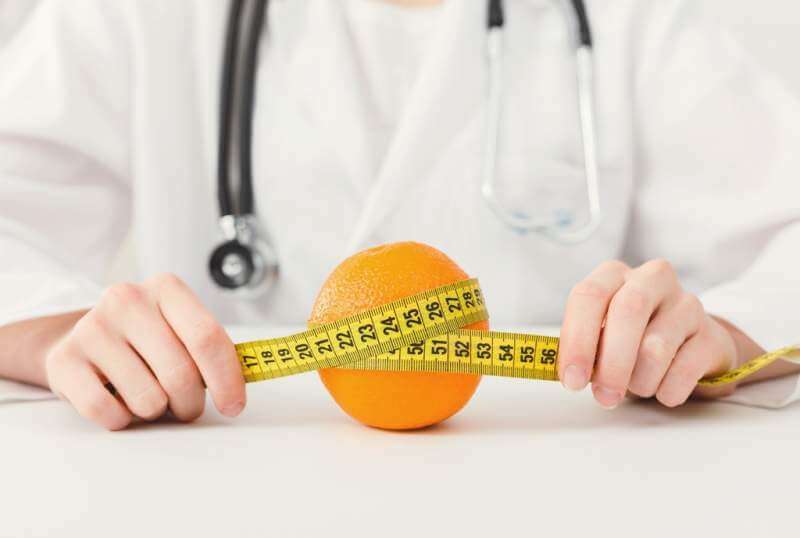 It is indeed remarkable and beneficial if you can maintain a perfect keto diet but there might be a few things that we should ponder upon and these are ketonic supplements. We should keep in mind that we must take in a number of important nutrients necessary for the proper functioning of our body. While we are on a ketonic diet, there are three primary nutrients necessary for our body- sodium, potassium and magnesium. These nutrients act as electrolytes helping in the proper functioning of our nerves and muscles. Let’s have a look at some of these supplements which are considered to be utmost important while being on a ketogenic diet. Sodium becomes more important in a ketonic diet than ordinary diets because sodium helps in prevention of constipation and helps in the proper functioning of the body in a keto diet. Because of the low carbohydrates content in the diet, one can face the situation of low blood pressure and the sugar level in the blood drops as well. While one is on a ketogenic diet, they tend to lose a lot of water in the first few days and thus the need for sodium. This can be acquired through electrolyte drinks, sea vegetables and also sea salt. 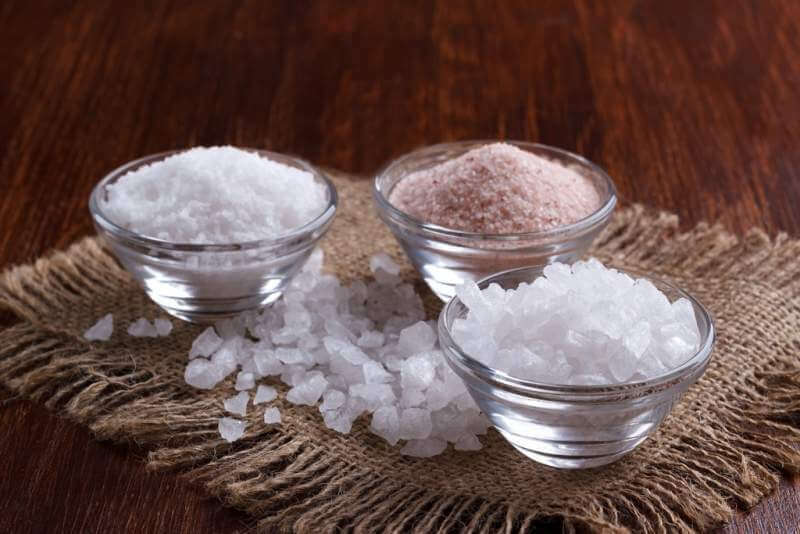 It is often seen that low carb diet results into conditions like light headedness or sluggishness, which is why proper sodium intake becomes crucial. Potassium serves the same purpose as sodium that can be acquired through a lot of food items like mushrooms, leafy vegetables and also salmon. These foods are not only healthy and nutritious, but also good to eat, which is definitely very beneficial. 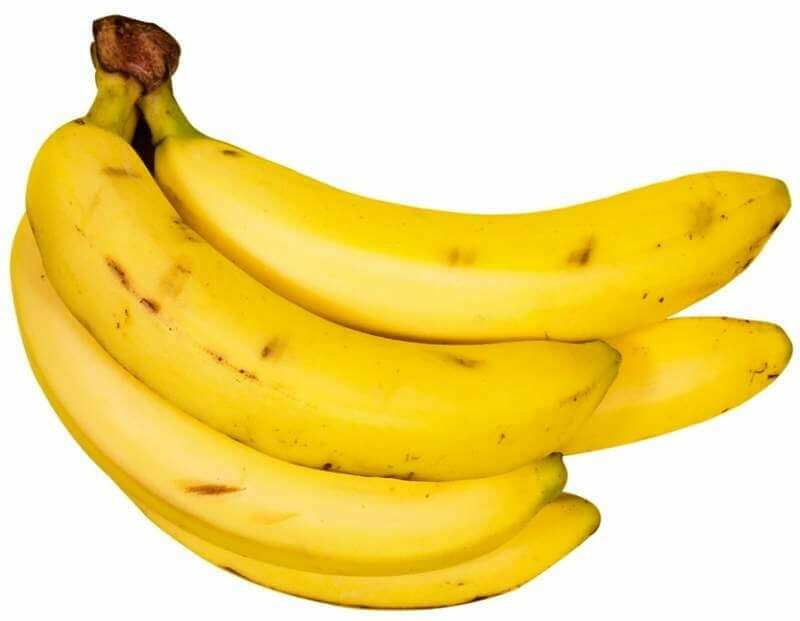 However, people must be aware of the sources from where they can get potassium and it should be taken care that extra potassium is not taken as that can be harmful for the body. Low carb intake does not affect the level of magnesium in the body the same way it affects sodium level but the heavy exercising can lead to muscle cramps because of magnesium deficiency. This is a nutrient that most people are deficient in and thus including it in one’s everyday diet is extremely important. Magnesium is one of the most important nutrients as it helps in improving body metabolism and also the proper functioning of the muscles. 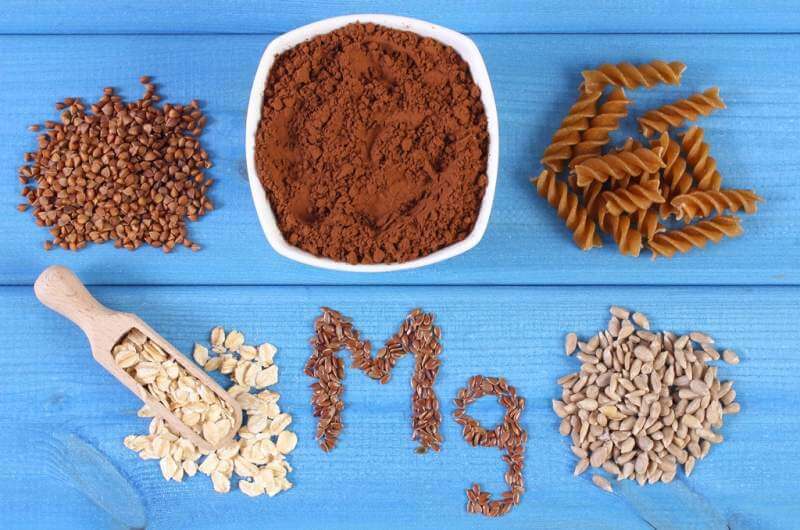 This, it becomes obvious to understand that maintaining the sufficient level of magnesium in the body is extremely important and should not be avoided at any cost. Studies have shown that glutamine is not only responsible for muscle glycogen synthesis but also plays an important role in the carbohydrate storage of the body. This is to be understood that ketogenic diet restricts the intake of carbohydrates and as a result glucose formation in the body is affected. Taking glutamine as a supplement can ensure the proper storage of muscle glucose level ,which is somewhat hindered by the low card diet. The glucose production during intense exercise is also promoted as a result of taking glutamine as a supplement. The medically recommended way of the proper intake of glutamine is taking 8 grams of it right after the workout. Intense workout sessions lead to muscle breakdown and damage to muscle tissue which is simply unavoidable because of the stress faced by the tissues during heavy exercise. 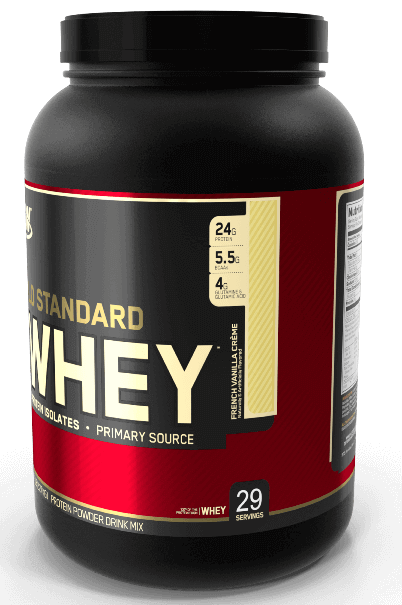 Taking branched chain amino acids as a supplement can ensure a rapid recovery rate of muscles, hence being extremely helpful to deal with muscle breakdown. 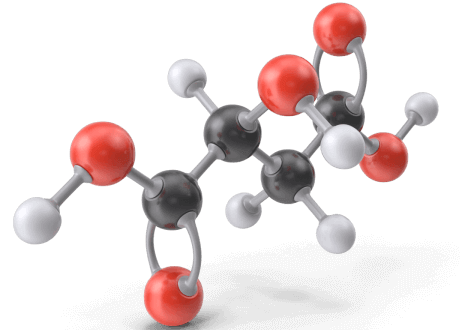 Another major impact of branched chain amino acid supplementation on the body is the tendency of feeling happy because of the increased level of amino acids in the blood. Being on a low carb diet clearly means that the body is going to utilize fats as fuel and luckily branched chain amino acids improve the utilization of fats in the body. Usually they are taken before the workout session particularly in the form of capsules. Apart from the nutrients mentioned above, there are several other vitamins and minerals which are extremely important to take. Omega3 is yet another important nutrient that can be acquired through supplements. Though some people choose to take multivitamins to compensate the loss of minerals in their diet, but it is clinically proven that only multivitamins are not enough and special care should be taken in order to maintain a strict, successful yet healthy diet. Supplements keep my body from plateauing. Exercise can only do so much. Just pick out the right supplement for you.